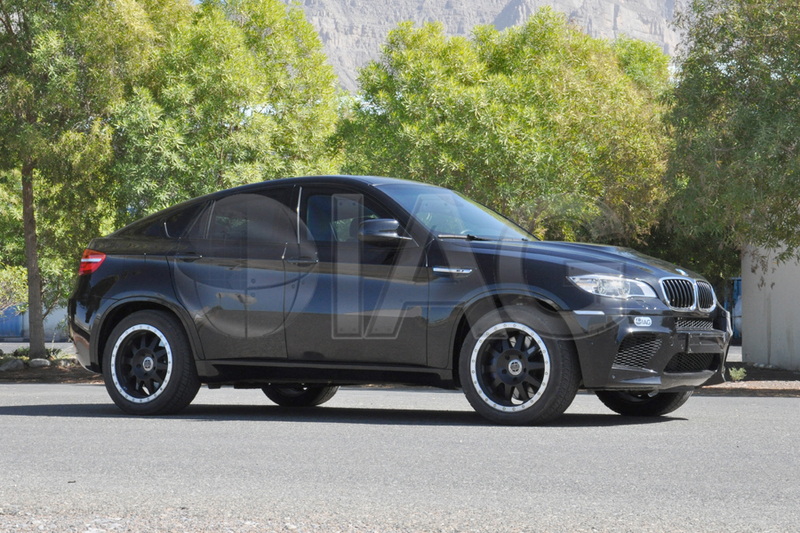 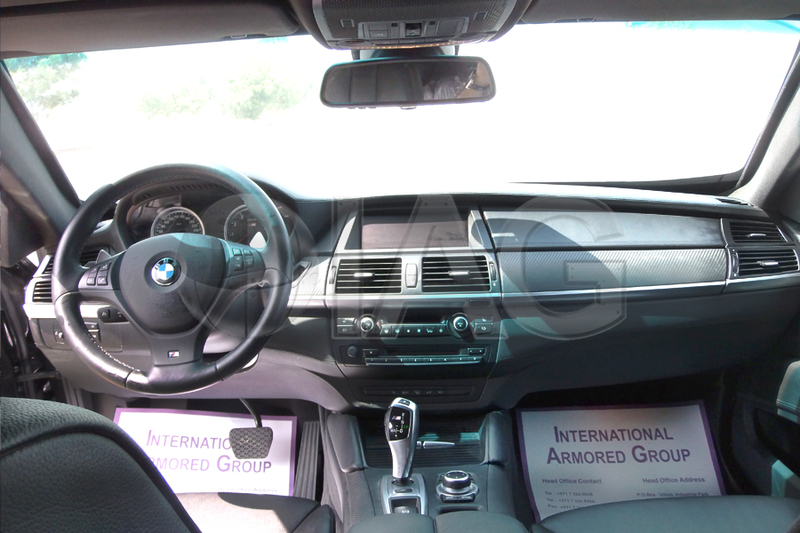 The armored BMW X6 Sports Activity Vehicle (SAV) is a crossover luxury vehicle that combines the versatility and utility provided by SUVs with the handling of a big BMW coupe, while providing the structural capacity to support the additional weight of the ballistic armoring. 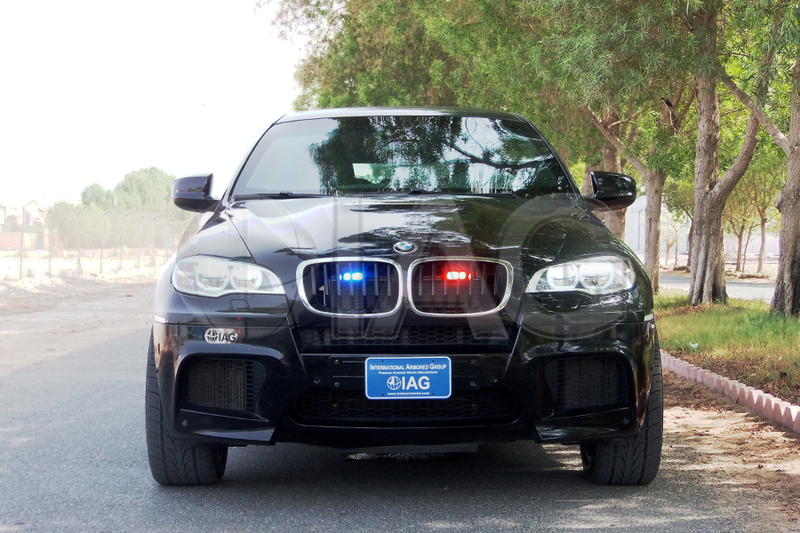 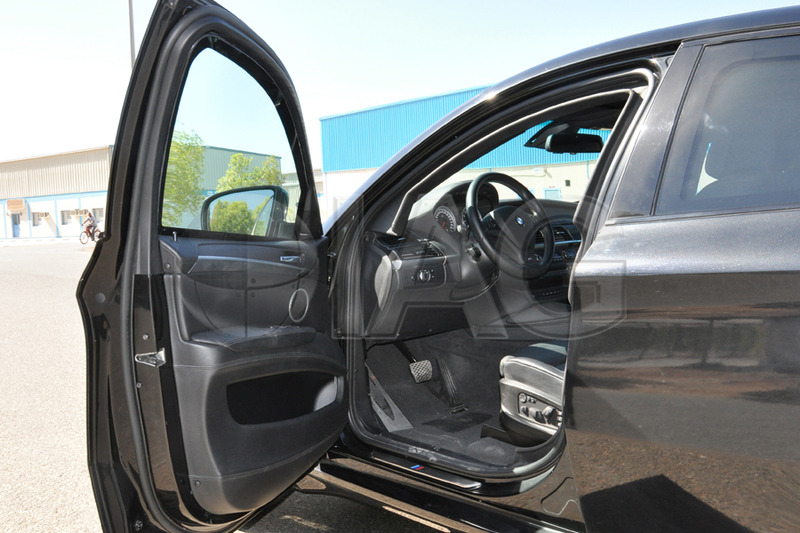 IAG has developed a proprietory armoring design engineered specifically to provide ballistic and blast protection for the BMW X6/X6M. 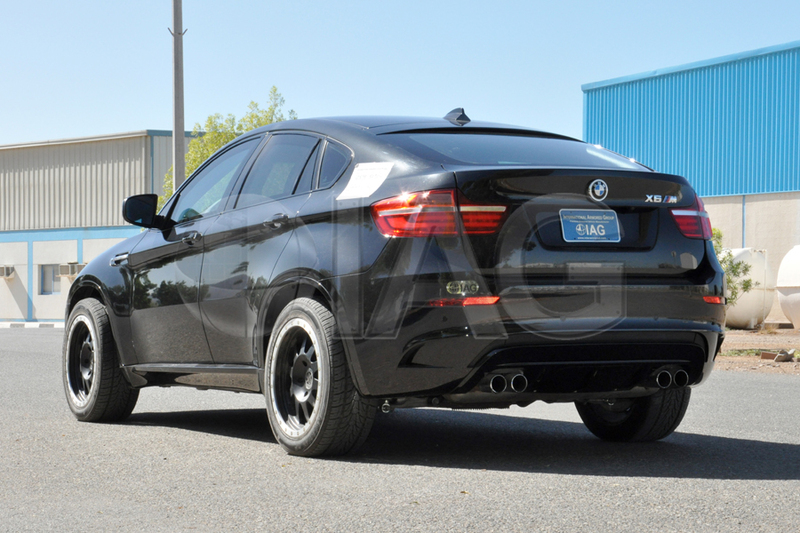 The second generation X6 was launched in 2014 featuring a new eight-speed automatic transmission and a slightly larger luggage bay. 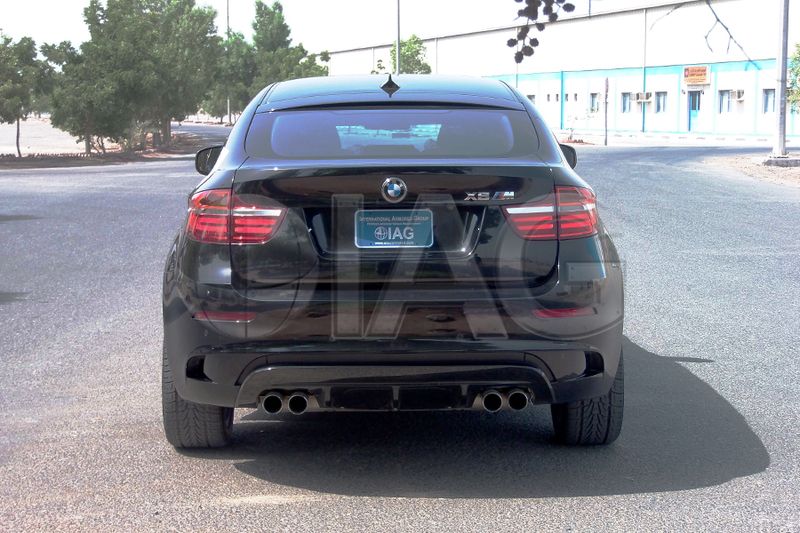 Like the other models in the BMW range powered by the twin-turbo 4.4-liter V-8, the xDrive50i benefits from increased power, up 50 hp and 30 lb-ft from its predecessor to 450hp and 480 lb-ft of torque.